Join us for an evening celebrating our environment, and supporting our mission to mobilize the people of NJ to protect and conserve our air, water, land and wildlife creating a cleaner, healthier and safer place to live, work and play. The evening is shaping up to be a memorable experience for everyone! Features include a great meal, live music, auctions featuring exclusive experiences and merchandise! 50/50 tickets can also be purchased in advance! Support the Experience NJ Auctions! One of the highlights of our annual celebration has become the auctions. They generally include over 100 items with both chance and silent auctions hosted. The 2018 edition will not disappoint and we’ve already received donations of kitchen appliances, Vera Bradley merchandise, jewelery, art works and more. Items are received daily and donations are featured at the event, on our social media pages and in the celebration journal. Do you have something to contribute? Contact our office at 609-989-1160 or e-mail paldarelli@earthsharenj.org. 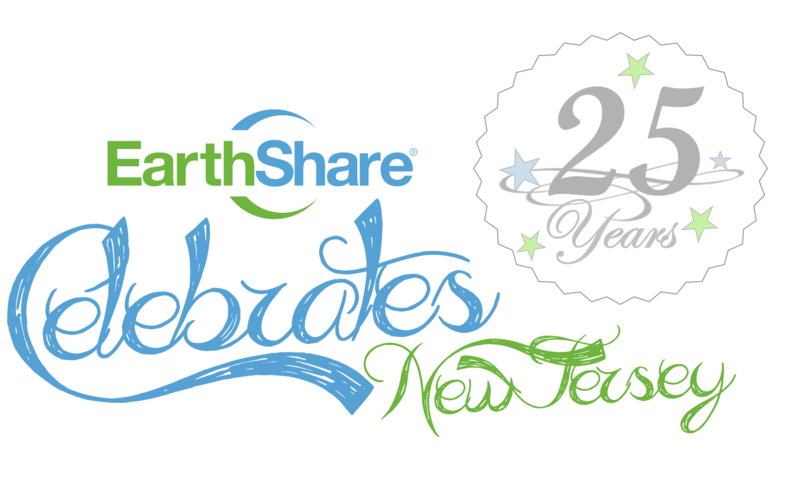 This celebration is the primary revenue source for EarthShare New Jersey. Your support of this event enables us to continue our environmental education and awareness activities. All proceeds from the evening are used to continue our work on behalf of our environment.